Self-confidence is one of the most important things anyone can have. A number of factors play a role in the level of self-confidence one has at any given time, but one of the most significant is the appearance of your smile. 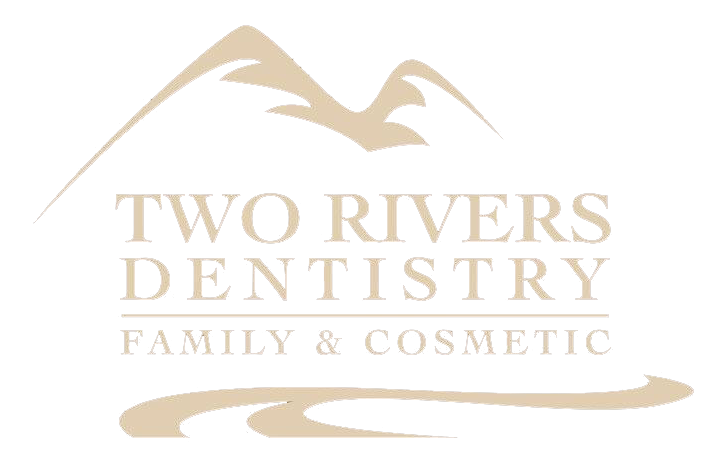 If you have a cracked, chipped, or stained smile, our team of professionals here at Two Rivers Dentistry in McCall in McCall, Idaho, can help you fix your smile and restore your self-confidence. If you have teeth that are chipped or cracked, you have plenty of options from which to choose when considering how to restore your smile. One of the most common choices is to use dental crowns or veneers to cover up chips in your teeth. Crowns cover the entire biting surface of a tooth, while veneers cover the “front” or the tooth, or the part of the tooth people see when you smile. Whitening is another incredibly popular option for fixing a smile. Professional whitening is far more effective than over-the-counter whitening, because Dr. Shane Newton has access to whitening products far more potent than what’s available over the counter. It’s also quicker to have your teeth whitened in our office than waiting for store bought products to do their job at home. At the end of the day, restoring your self-confidence is an easy, straightforward process, and it all starts with the right smile. Call us today to schedule an appointment.